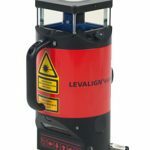 LEVALIGN provides the most efficient method for precision measurement of flatness and straightness of machine foundations, bed plates and tables, circular and rectangular flanges, split machine casings and crane slewing rings. The system features InfiniSplice™ to measure an infinite number of points, immense surface areas and protracted applications such as linked CONVEYOR SYSTEMS. The surface profile of the measured component is shown in full color 2-D and 3-D graphic display together with color coded tolerance levels giving a clear representation of the results. 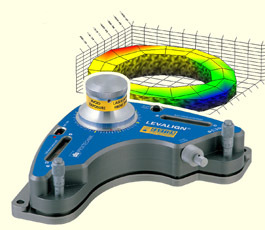 Surface flatness measurement using LEVALIGN is straightforward a reference grid is laid out on the surface to be measured, and the laser sensor is moved to each marked location, to take a reading. The ROTALIGN PRO/ULTRA computer then calculates and displays all the measurements taken and the surface profile of the object measured, both as a data table and graphically. LEVALIGN is ideal for maintenance departments, field service crews, CONTRACTORS and OEMs. 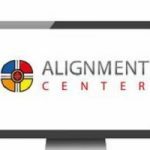 Available as an add-on package to the ROTALIGN PRO. Available as an add-on package to the ROTALIGN ULTRA. See also INCLINEO Surface Flatness Measurement. See also PENTALIGN for Parallelism and Perpendicularity.